Celebrity Endorsements | Keep Baltimore Inexplicable! 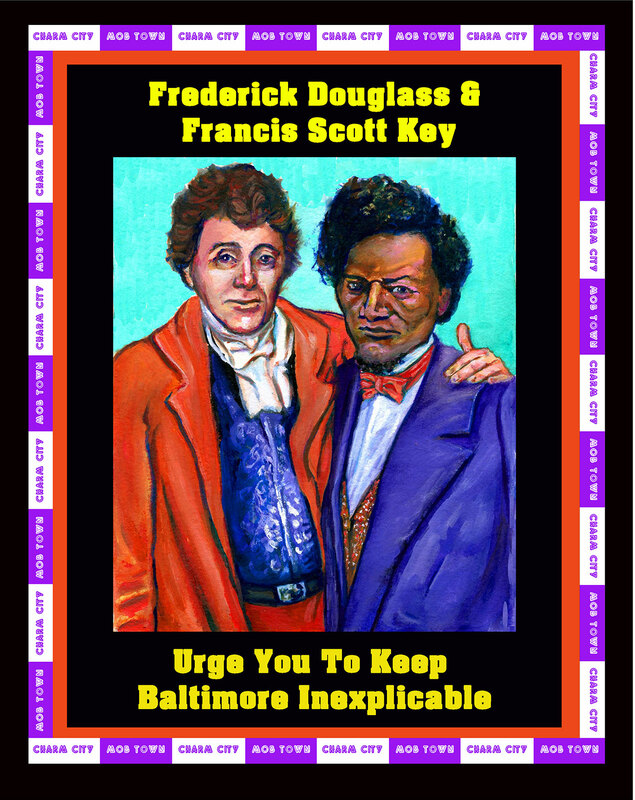 To aid us in our cause, we have enlisted luminaries (past and present) to endorse our campaign to Keep Baltimore Inexplicable in a series of posters – Men and women who have either lived, or achieved greatness, in Baltimore. So far the response has been terrific! Johnny Eck, Billie Holiday, Roza Ponsell, Eubie Blake, Wallis, Duchess of Windsor, Gertrude Stein (along with her buddies, the Cone sisters), have all expressed interest. And so have Cab Calloway, Edgar Allan Poe, and F Scott Fitzgerald. Watch this page in the upcoming weeks for announcements of the great Baltimoreans, past and present, who have joined the campaign to Keep Baltimore Inexplicable!